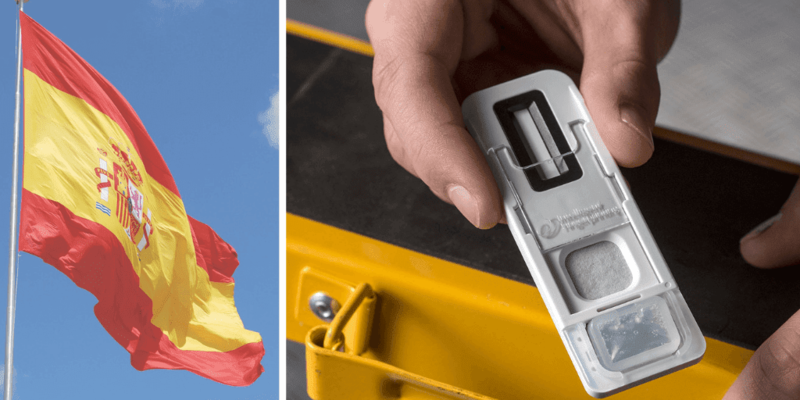 Intelligent Fingerprinting, a British company developing the world’s first fingerprint-based drug screening device, has achieved the international standard for medical device quality management, ISO 13485. Marking the next step towards the device’s introduction to the global market, attaining the accreditation demonstrates that the company has established a quality system suitable for in vitro diagnostic medical device development and manufacture. Dr Jerry Walker, CEO of Intelligent Fingerprinting, said that aside from being a clear mark of quality, the achievement will also make the job of developing and registering the company’s products both easier and faster. “This is an industry-recognised quality standard that will allow us to operate more efficiently and which makes quality second nature within the company. By using the same processes day-on-day we will save time, ensure quality and save money,” he said. 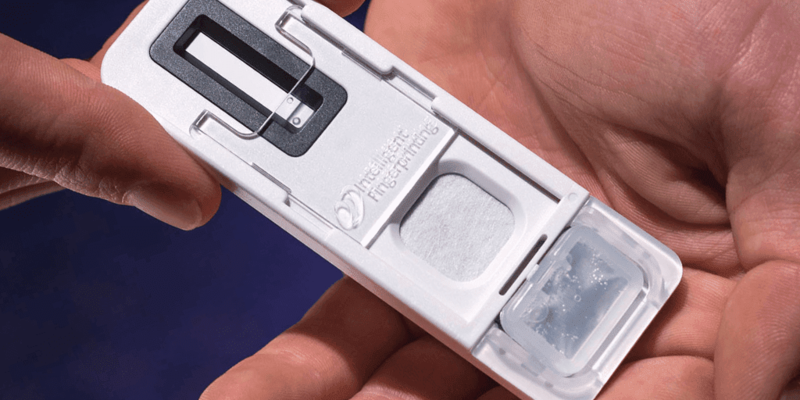 Non-invasive and easy-to-use, Intelligent Fingerprinting’s portable drug screening device will use the company’s unique test cartridges to analyse fingerprint sweat and screen for multiple drugs of abuse in less than ten minutes. 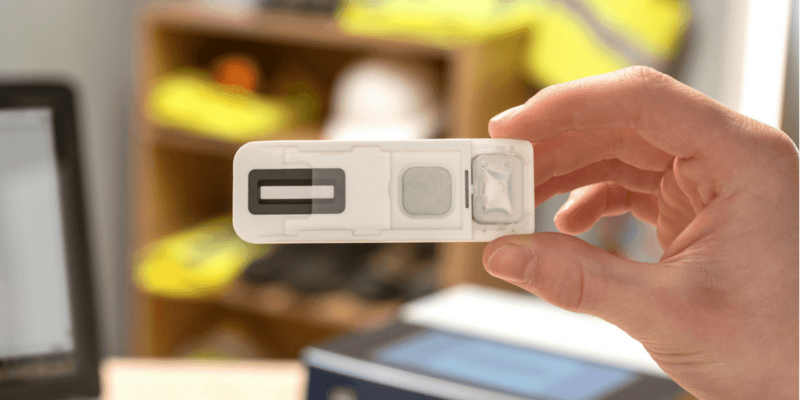 The device, which will launch in autumn 2015, is expected to simplify drug screening globally in many sectors including criminal justice, drug rehabilitation and the workplace.